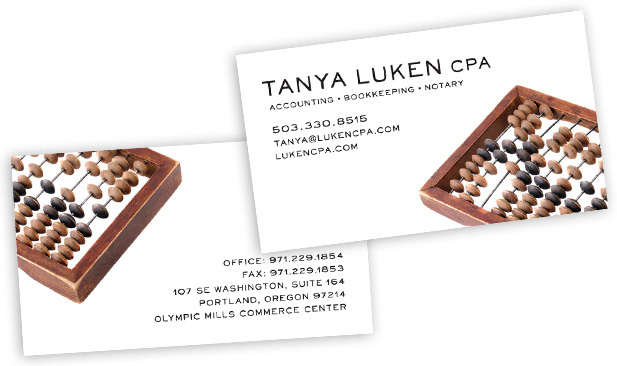 Tanya Luken CPA is an accounting firm in Portland, Oregon with a diverse clientele. The firm needed a card that was as simple and direct as its founder, but could also read as both “serious” for more business-minded clients and “hip” for their creative-minded clients. 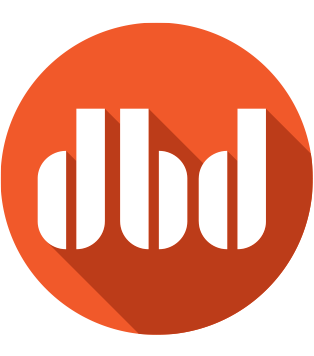 The card, with an image of a vintage abacus that wraps from front to back and a hand-drawn type-face that reads as 60s-modern or funky crafter, serves both sides of the business admirably, adding up to the perfect brand. 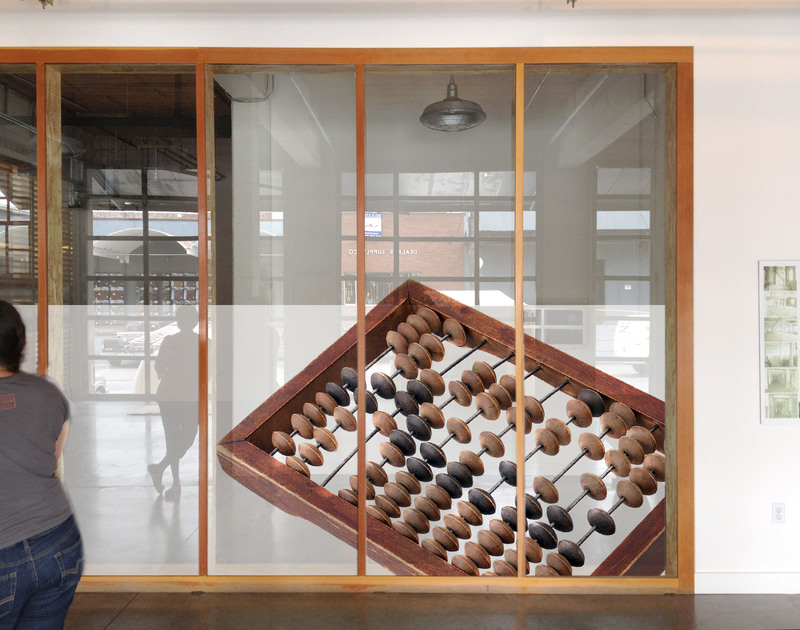 Plus, we designed the cool privacy window treatment for their offices shown above.